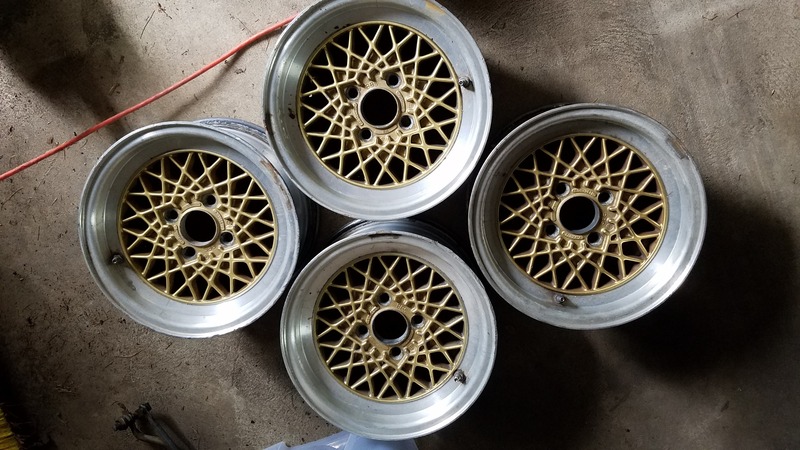 A set of 4 real BBS 13X6 wheels, ET13, which I believe is correct e21 fitment. Nice shape, some cosmetic flaws but no cracks or obvious bends. 3 center caps included. $400 plus shipping or pick up in Towson Md.